The Federal Government shutdown began back in December, screwing over about 2 million workers and everyone who depends on them. This includes 51 thousand TSA Agents that keep our airlines moving. Here’s a running list of how the shutdown is impacting airports and airlines. 1. 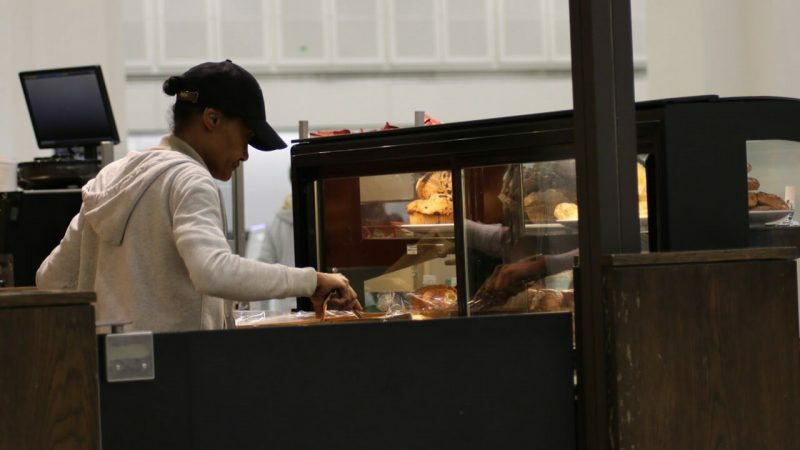 Food courts and gift shops are losing business. When TSA security checkpoints close, they dramatically rearrange the flow of foot traffic around them. Airport restaurants and shops that depend on passengers with plenty of wait times walking past and patronizing their establishments are struggling to attract customers who now have little time or are not even in that part of the airport. 2. 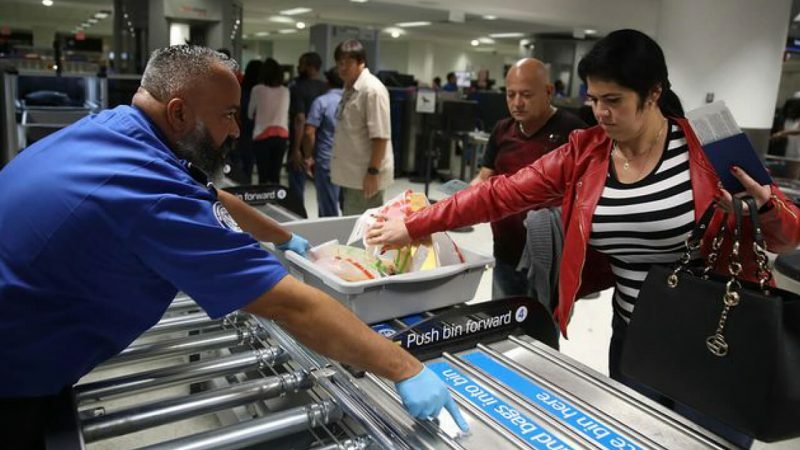 TSA agents are starting to depend on food pantries. 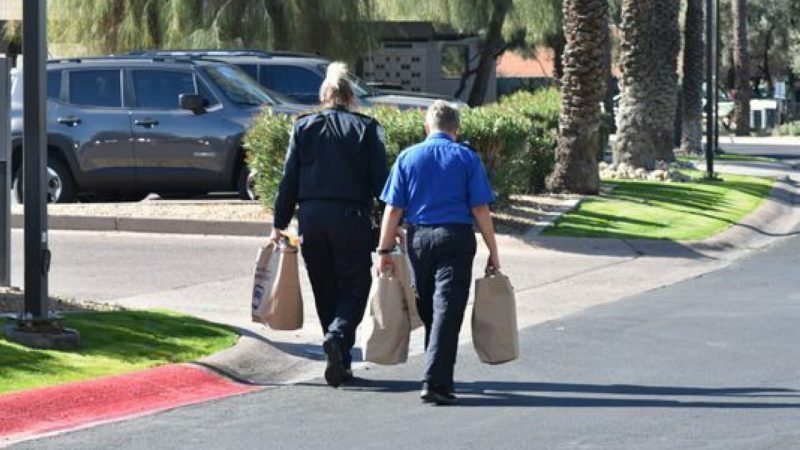 A Phoenix-based charity recently attracted some 300 TSA agents to their food distribution operation. Jerry Brown, a spokesman with St. Mary’s Mobile Food Pantry, helped deliver about 10,000 pounds of staples such as canned goods, bread, and eggs to the women and men that work to keep our airports safe. The sheer number of needy TSA families left him stunned. “I didn’t expect that from missing just one paycheck,” Brown said, adding that he saw “everything from smiles and thank you’s to tears” from thankful TSA agents. 3. Dulles is closing security checkpoints. The airport is also blaming recent snowstorms, but TSA related staffing shortages are the leading cause for reduced security checkpoints. Story from Fox5 DC. 4. 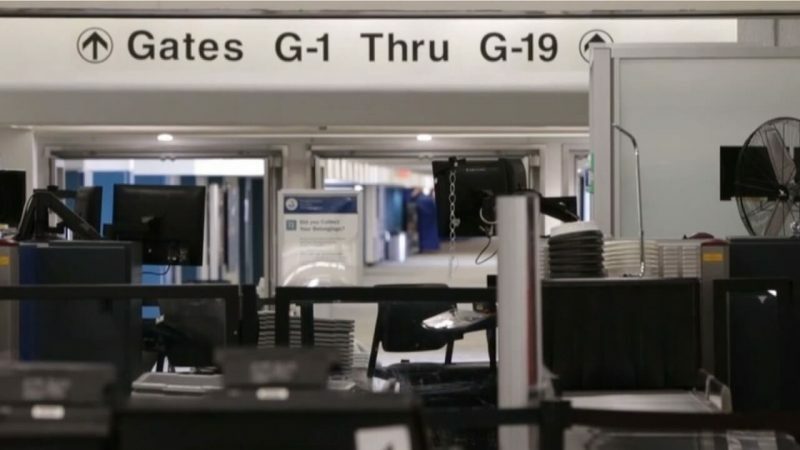 Houston’s Bush Intercontinental is closing security checkpoints. The massive United Airlines hub is also a key station for Spirit Airlines and an estimated 4,000 IAM members. Closures have caused work area disruptions for airline workers. 5. MIA has had to cut back on hours of operation. From the Miami Herald: Concourse G closes at Miami International Airport as federal government shutdown drags on. 6. 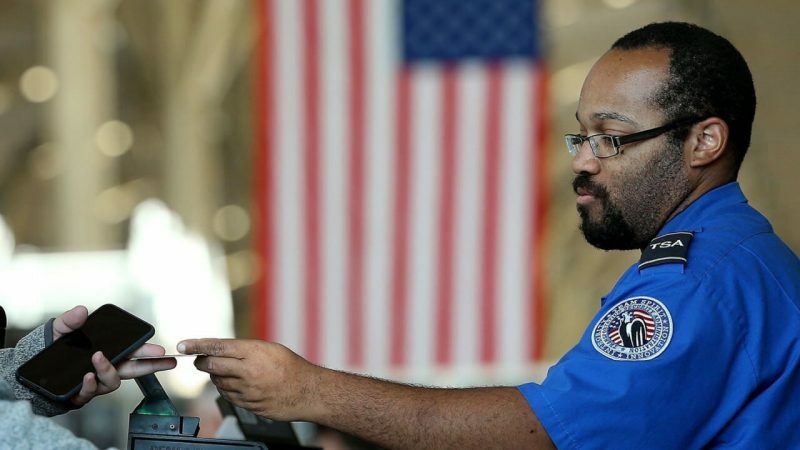 TSA agents need money to come to work, because gas, toll roads, and work lunches aren’t free. But, since they haven’t been paid a dime since before Christmas, hundreds of them can simply no longer afford to report for duty. This won’t change simply because the government re-opens. They need a paycheck. 7. 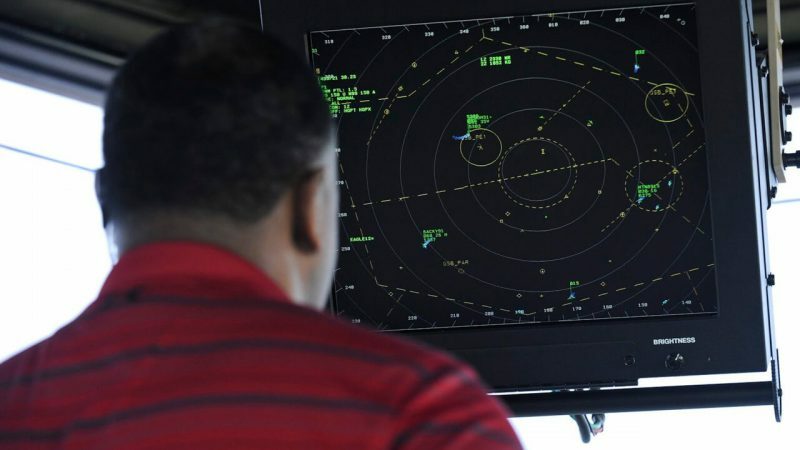 Air Traffic Controllers are federal employees mandated to work and not getting paid. 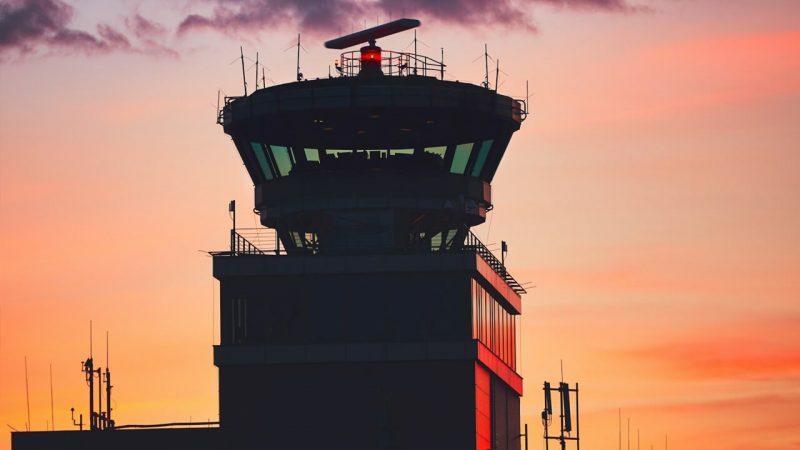 Although better able to sustain a missing paycheck in the short term than other federal employees, Air Traffic Controllers have an incredibly stressful and critical job. 8. Many FAA (Federal Aviation Administration) Officers are furloughed. 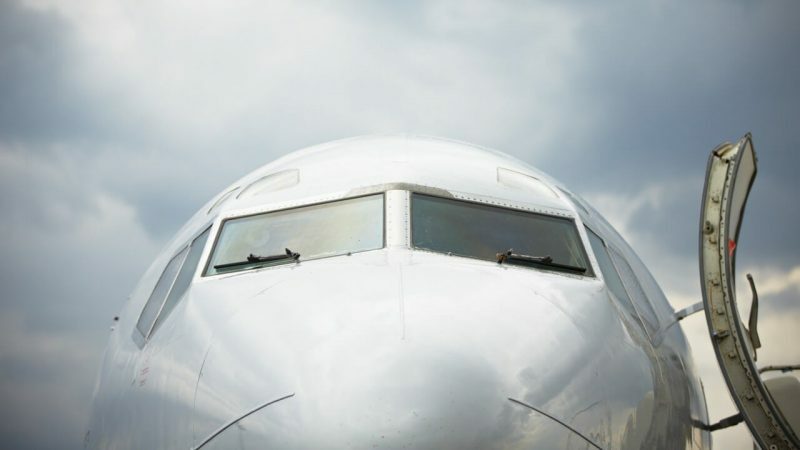 This makes it impossible for airlines to get new routes approved and accomplish other critical housekeeping tasks, such as creating new pilot licenses and approving plans to expand and improve airport facilities. Without FAA inspectors, an aircraft training facility in Oklahoma City has been forced to suspend operations. 9. Delta’s CEO Says that the airline has lost $25 million because of the shutdown so far. 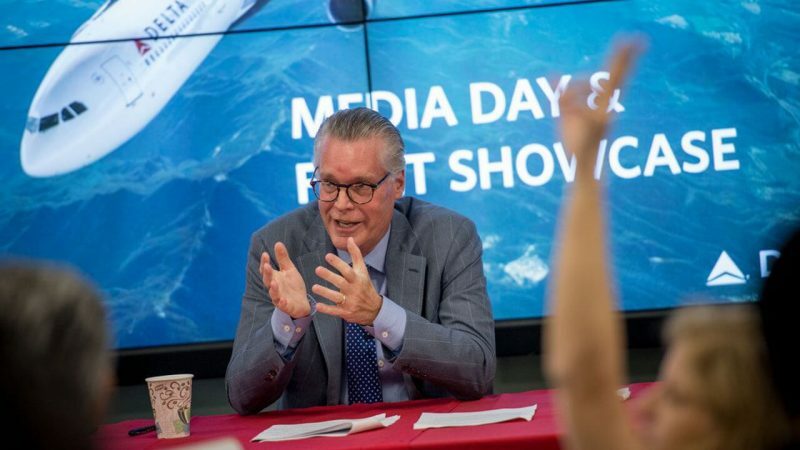 Delta CEO Ed Bastian says that the shutdown is holding up new aircraft certifications and preventing federal employees and contractors from flying. 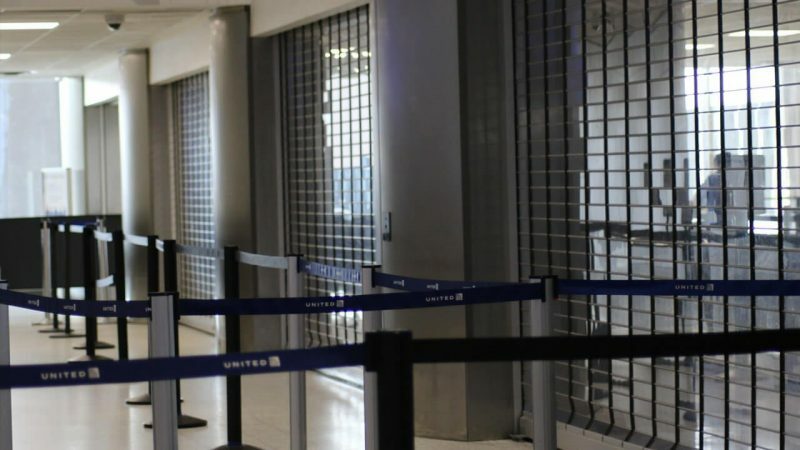 All the slowdowns have cost the nation’s largest airline $25 million in the first month of the shutdown, according to Bastian. 10. 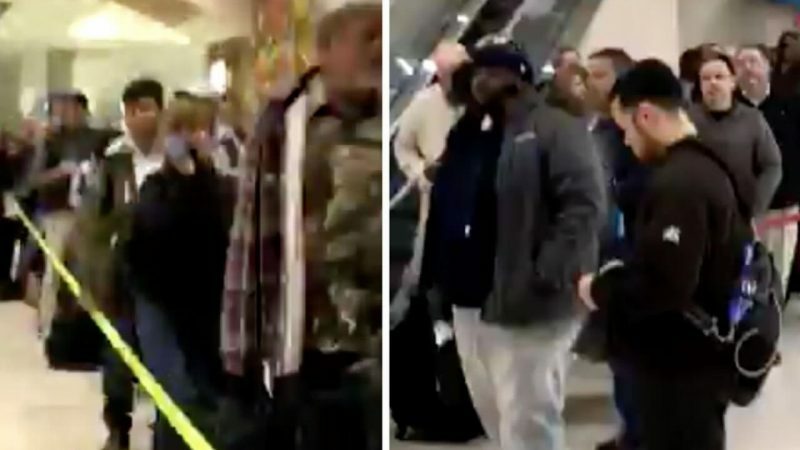 Security Lines at Atlanta’s Hartsfield airport stretched for more than THREE HOURS as a result of staffing shortages. What does it take for long lines and unendurable waits at airports to become newsworthy? At the busiest airport in America, travelers now also have the longest lines. Business Insider has all the details. 11. 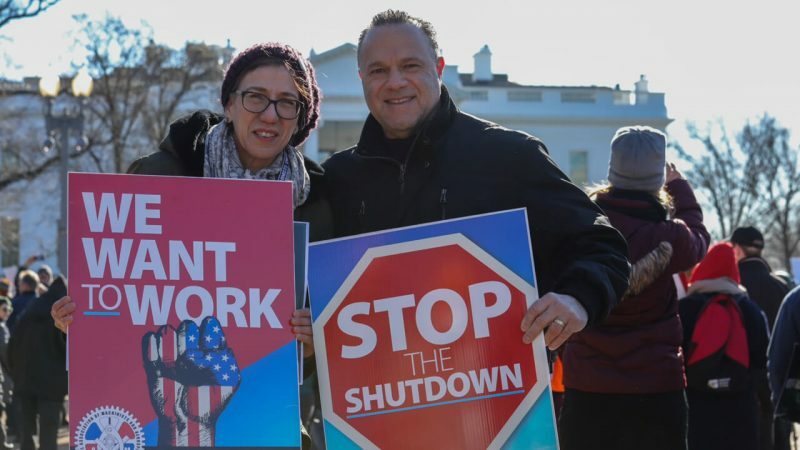 At least three unions representing federal workers are suing the Trump administration to end the shutdown. 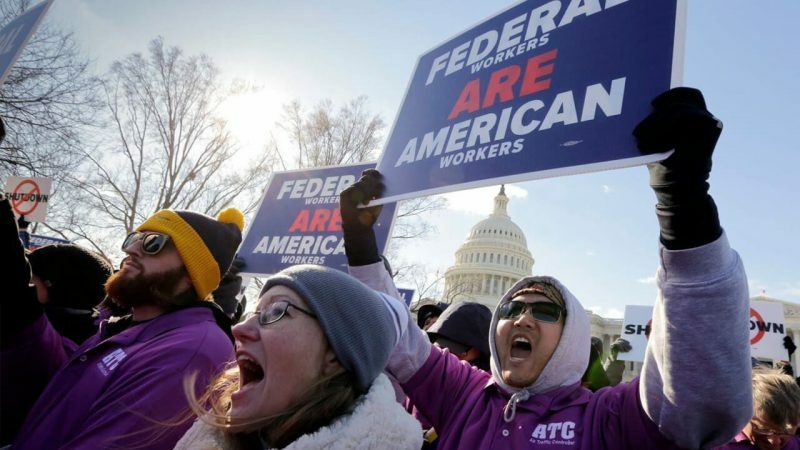 On Tuesday, a federal judge denied a request from the unions to force the government to pay workers during the shutdown, but the legal fight is far from over. More hearings are scheduled for next week, if the federal courts have not run out of money and are still operating. 12. Several airport and airline unions are marching, protesting, and lobbying lawmakers to bring an end to the shutdown. The largest airline and aerospace union in the world, the International Association of Machinists and Aerospace Workers, is confronting federal decision makers over the shutdown. And they’re not alone. Thousands of union members from a range of industries are holding marches, rallies, and lobbying efforts… all aimed at ending the shutdown as soon as possible. 13. Several airlines are posting record profits, and really don’t need all this right now. Airlines in the US have had a tough time since 9/11. The long, painful (but ultimately successful) recovery has largely been an inspiring tale for the US Commercial Aviation Industry. But, CEOs and market insiders are warning that the creeping impacts of a prolonged shutdown will be impossible to predict and prepare for, placing the current stairline prosperity in grave peril.